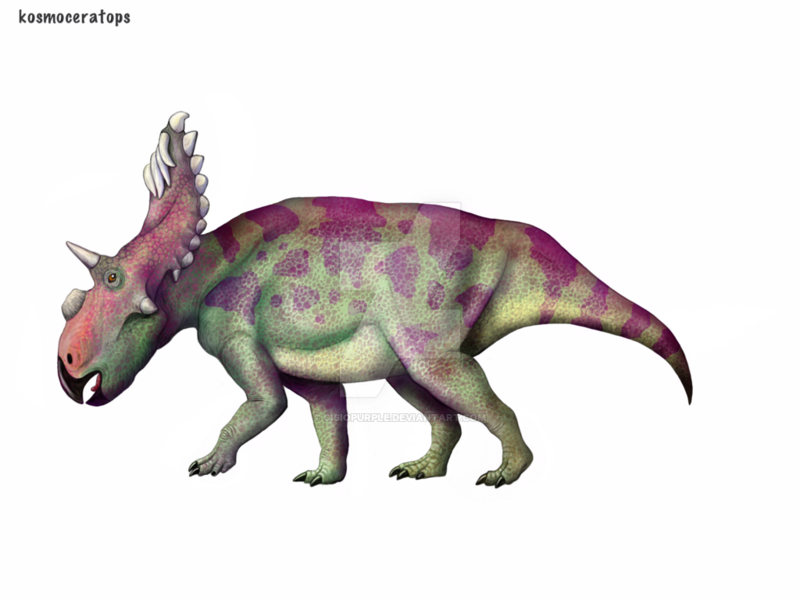 Kosmoceratops is a dinosaur that was discovered in Utah in the United States. 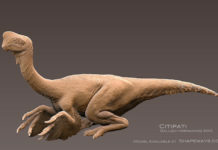 In 2010, it was named by Alan L. Titus, Catherine A. Forster, Mark A. Loewen, Andrew A. Farke, Scott D. Sampson, Joshua A. Smith, and Eric M. Roberts. 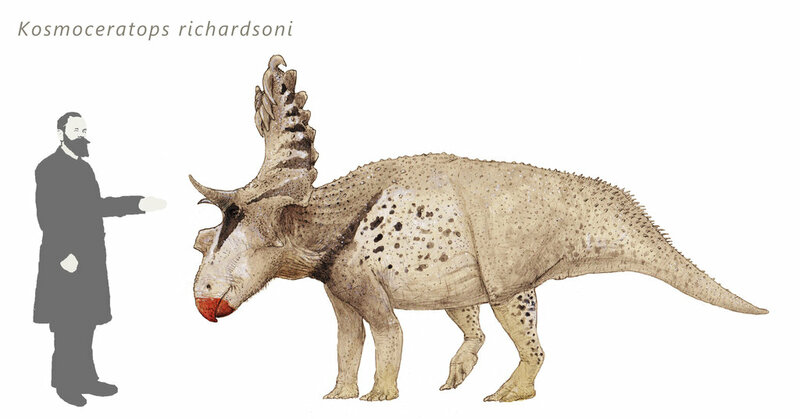 Its name means “ornate horned face” – so named because of all of the horns it contained on its head and face. 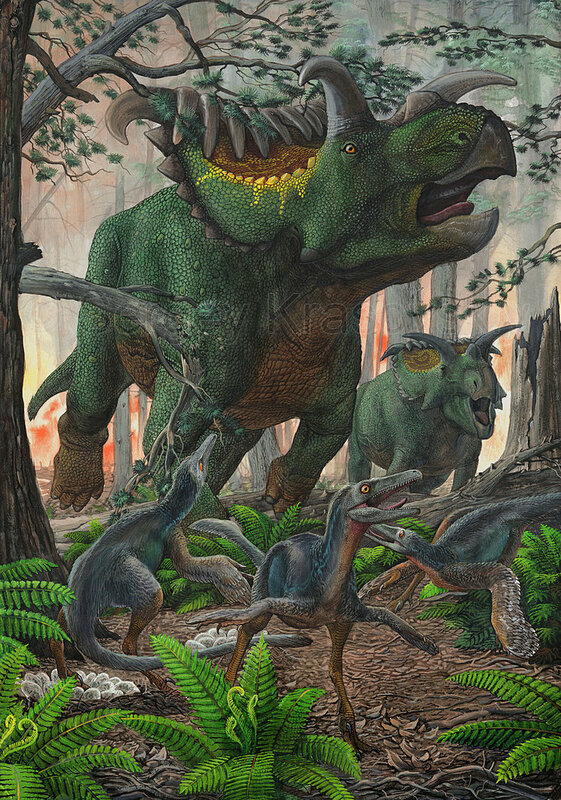 Here are some fascinating Kosmoceratops: This dinosaur was 15 feet long, had a 6-foot long skull with 15 different horns jutting out of it, and weighed around 4,000 pounds. All of the features together would have been an impressive sight to see. 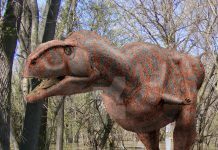 Its multi-horned head – which was almost as long as its total length just by itself – was probably not to fight off predators, however. No, it was probably used to impress the female of the species for mating purposes. 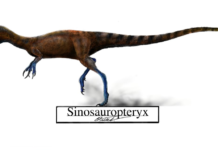 At least, that is what paleontologists have theorized. 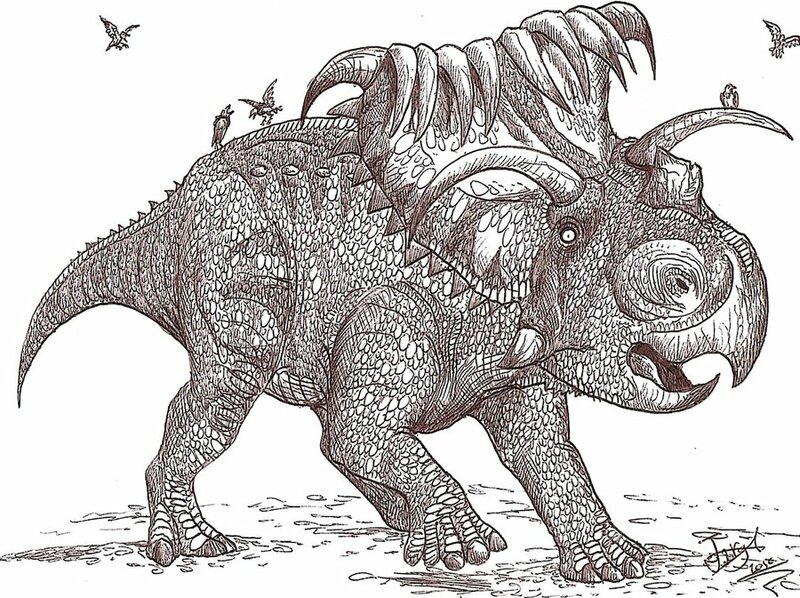 Just looking at Kosmoceratops pictures will show you just how strange these dinosaurs looked. 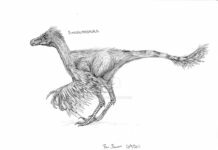 Which is probably due to the environment it evolved in. 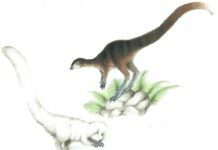 At that time, Utah was part of a large island in Western North America called Laramidia that was separated from the rest of the land mass by a shallow interior sea. 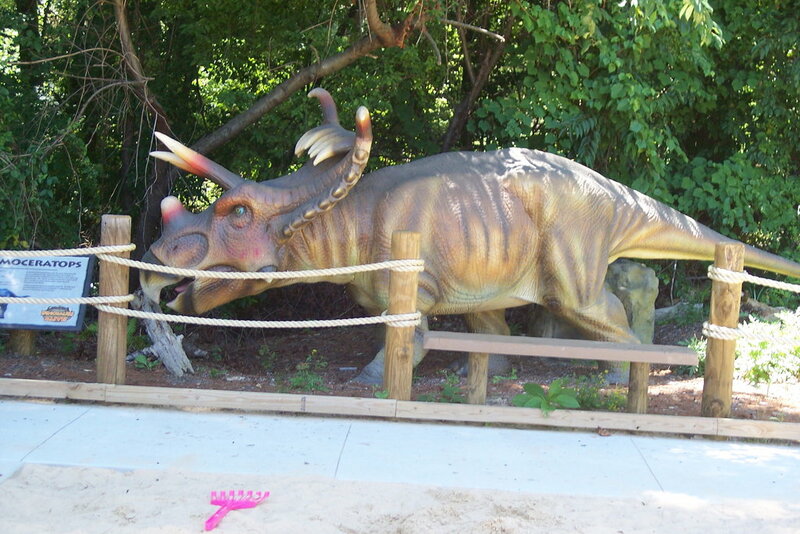 This would have isolated it from other dinosaurs and would have allowed its evolutionary saga to unfold on its own. Eventually, the shallow sea that separated that island from the rest of the land mass shrunk and Laramidia became a part of North America. 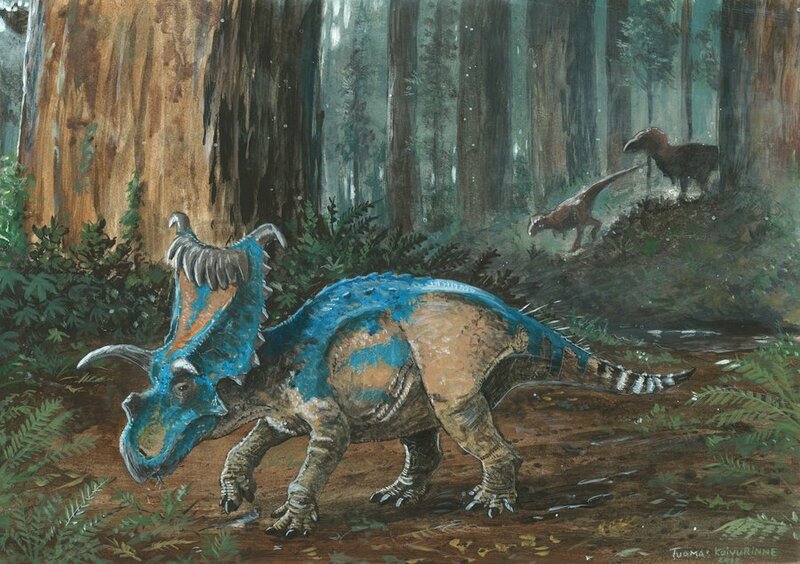 Kosmoceratops was an herbivore that lived off of the vegetation of the late Cretaceous period – about 75-65 million years ago. 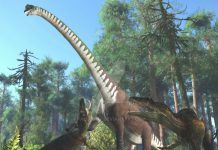 Some of the vegetation it may have lived off of may have included: horsetails, conifers, seed ferns, Betulaceae, Moraceae and Palmae.